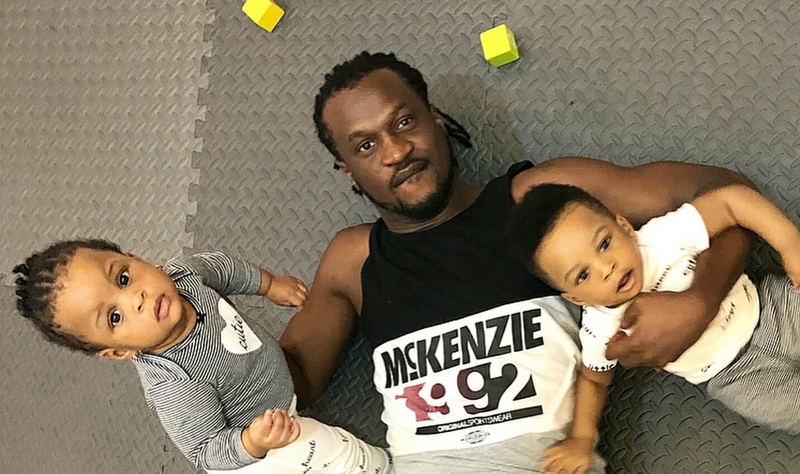 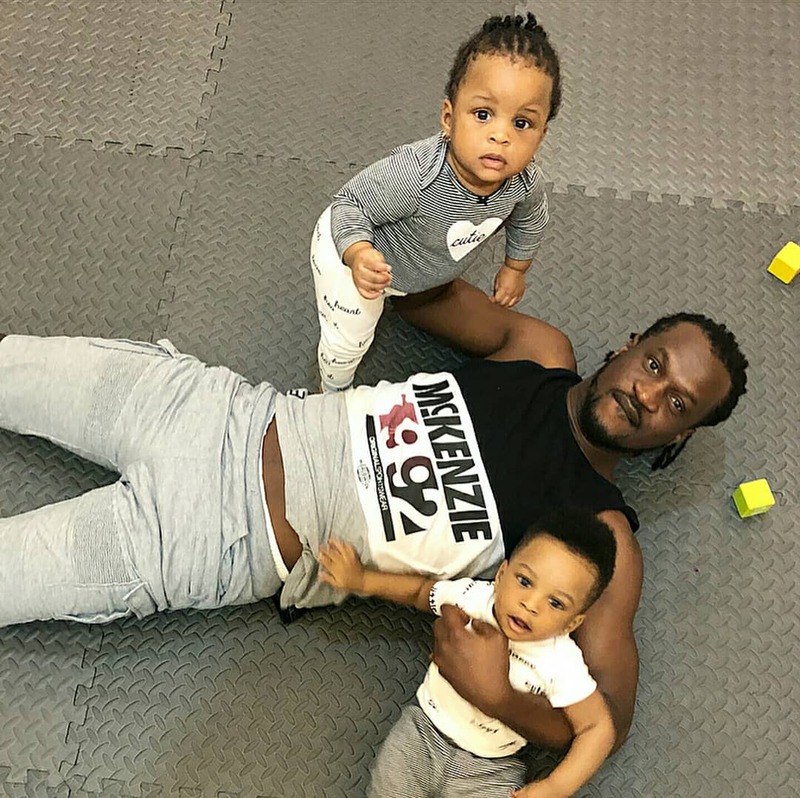 Paul Okoye of the disbanded Psquare group is such a kool father. And wow! 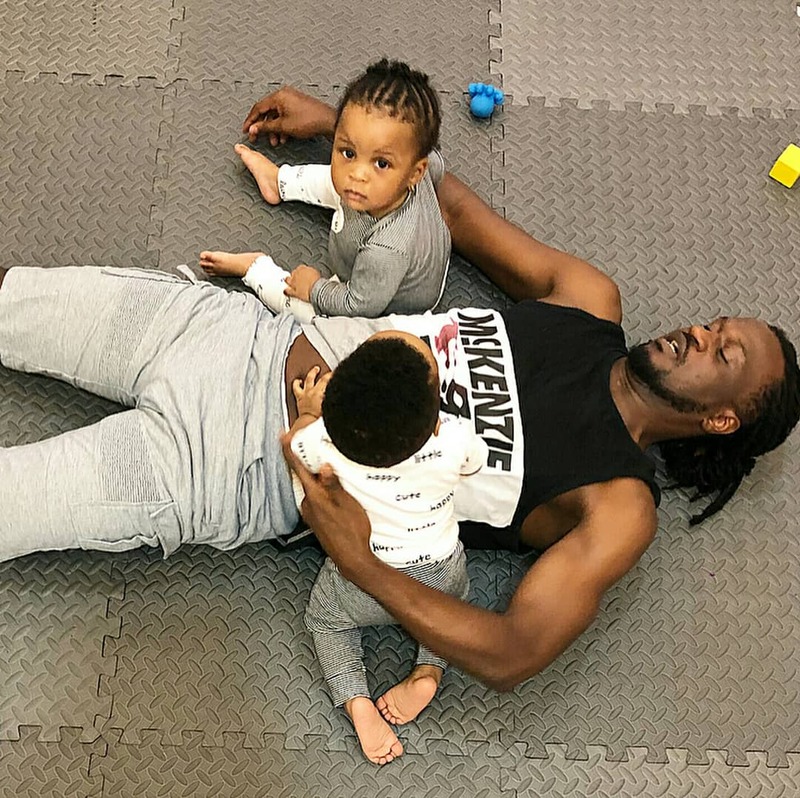 The twins are both so grown and looking really cute.